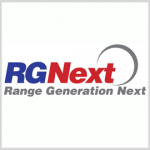 Range Generation Next, a joint venture of General Dynamics (NYSE: GD) and Raytheon (NYSE: RTN), will provide technical and engineering services to the U.S. Army under a potential 10-year, $502.2M contract. The Defense Department said Tuesday RGNext will perform work through Oct. 1, 2028 in Huntsville, Ala., and on Kwajalein Atoll in the Marshall Islands. The Army Contracting Command received four bids via the internet and the service branch initially obligated $1.3M from its fiscal 2018 research, development, test and evaluation funds. 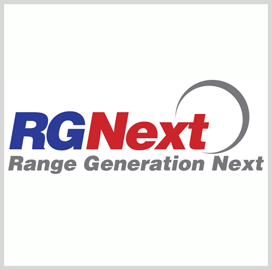 RGNext offers maintenance, sustainment and operations support for launch and test spacelift vehicles, ballistic missiles, guided weapons and aeronautical systems. The entity currently helps the U.S. Air Force manage space launch ranges at Patrick Air Force Base and Vandenberg AFB.